We use the Drupal CMS Commerce module for all our e-Commerce requirements. Drupal Commerce is used to build eCommerce websites and applications of all sizes. At its core, it is lean and mean, enforcing strict development standards and leveraging the greatest features of Drupal 7 and major modules like Views and Rules for maximum flexibility. Drupal's Commerce module has the ability to provide every conceivable e-Commerce service you would want to conduct business online. Over 48,900 websites use this module to conduct secure business transactions online. Whereas eCommerce solutions are often developed with an application mindset, highlighting what you can do with it out of the box, Drupal Commerce was developed with a framework mindset, focusing on what you can build with it. The core Commerce systems make no hard-coded assumptions about your business model, privileging developers and site builders at the core level to build custom eCommerce solutions to suit. Deep integration with other Drupal modules such as Fields, Views, Rules and Entity API. 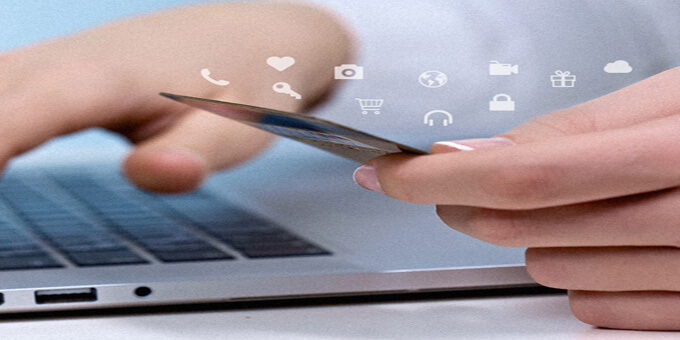 Please contact us if you would like to discuss how we could meet your e-Commerce requirements.